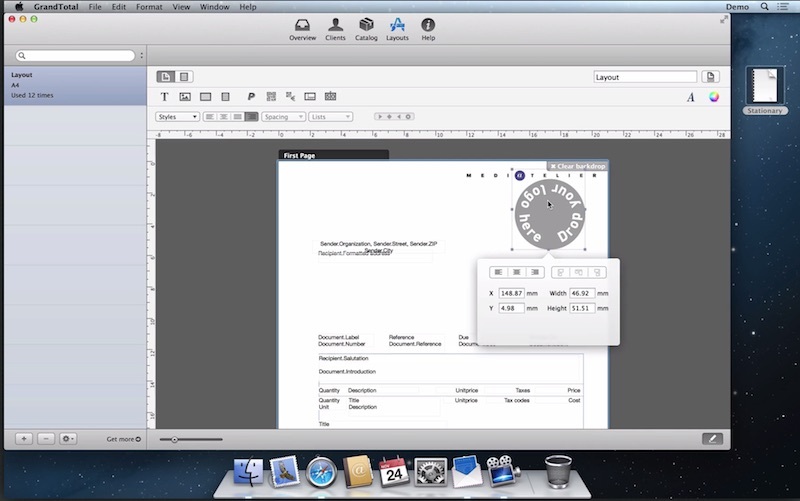 GrandTotal 3.4.3 – Create invoices and estimates. Next story DxO ViewPoint 2.5.7 – Spectacular perspective and volume correction. Previous story Home Library OS 2.0.6 – Home Library easily maintains your personal collection of books, CDs and DVDs. TinyBooks Pro 9.0.0 – Streamlined bookkeeping and accounting system. Receipts 1.7.1 – Smart document collection.